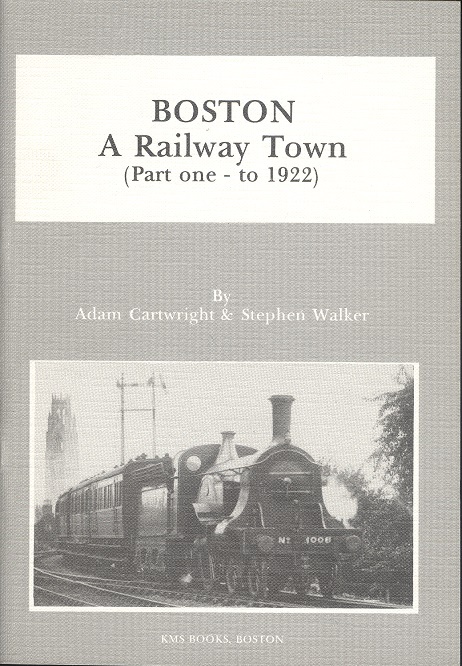 Boston: A Railway Town Part One To 1922. Stephen Walker. Kms Books, 1987. 1st Edition. ISBN: 0948017058. 64 pages, 150g. Stapled soft card covers (8vo) FINE. Illustrated with b/w photographs, track plands and drawings. The first part of the history of this railway town.